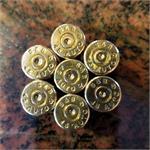 45 ACP once fired Buffalo large primer brass. 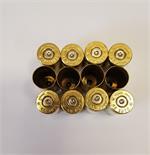 Once fired CBC MagTech 45 ACP pistol brass. Sold in 250pc quantities. 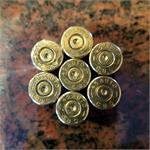 Once fired 6.5 Creedmoor Federal head stamp brass. 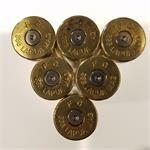 Once Fired Hornady 338 Lapua Magnum Rifle brass sold in 50ct quantities. 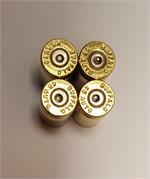 Once fired Hornady 6.5mm Creedmoor brass. Sold in 100ct quantities.